PORT-OF-SPAIN, Trinidad -- U.S. manager Bruce Arena said he would love to see a "hotshot" team from Europe come over and experience World Cup qualifying in CONCACAF. Arena was speaking to reporters ahead of Tuesday's World Cup qualifier against Trinidad & Tobago, and it was a day that was dominated by reports of the field conditions at Tuesday's venue, the Ato Boldon Stadium. Part of the field was submerged in water, and almost the entire running track surrounding the field was flooded. As a consequence the U.S. did very little during Monday's training session. Difficult weather conditions in road qualifiers are nothing new. The away match against Honduras was played in the afternoon with temperatures reaching the mid-90s. The away match prior to that against Mexico was played at an altitude of over 7,200 feet, and Arena said the region presents a unique challenge. 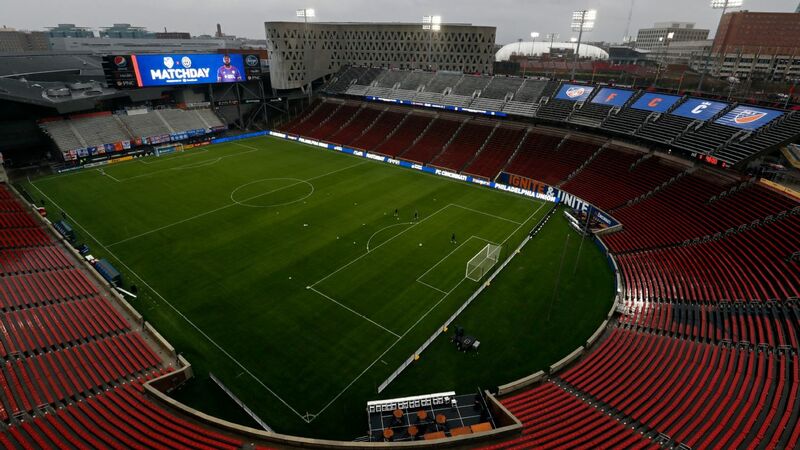 "I would love to see one of these hotshot teams from Europe come here and play in our CONCACAF qualifying and really get a taste of this and see what that's about," Arena said. "This is very challenging, it's like survival of the fittest. They could do one of those TV shows on this. Who will survive in the end, that's basically what this is." Arena added that he didn't think that World Cup qualifying necessarily prepares a team for the World Cup itself. "Any time a team is in challenging games, the games mean something, it prepares you. It's different," he said. "But if you look at some of groups in Europe, I'm not sure there's a great argument for saying that Germany's group, they're tremendously prepared to play in a World Cup because of their group play. So everything is a little bit different. "A World Cup is different. You can't mimic a World Cup in World Cup qualifying. It's like a lot of things. You only experience it when you get there, you need players with the right experience, teams with the right kind of balance, and a little bit of luck in World Cups." As for the field at Boldon Stadium, Arena said it was "a little heavy and mush" but he didn't expect that there would be any additional problems in terms of holding the game at Boldon Stadium. "We're anticipating that everything will work out, and we'll be ready to play at that stadium," he said. The Trinidad & Tobago Football Association put out a press release earlier in the day, referencing the World Cup qualifier played for years ago in which the U.S. and Costa Rica played in snowstorm. Arena emphasized the weather is beyond anybody's control. "Whatever conditions are it will be same of both teams," he said. "I don't think there's any politics surrounding this. I don't think a couple of years ago in Denver the U.S. had control of the climate, and I don't think Trinidad is making it rain. It is what it is and we're going to play the game." 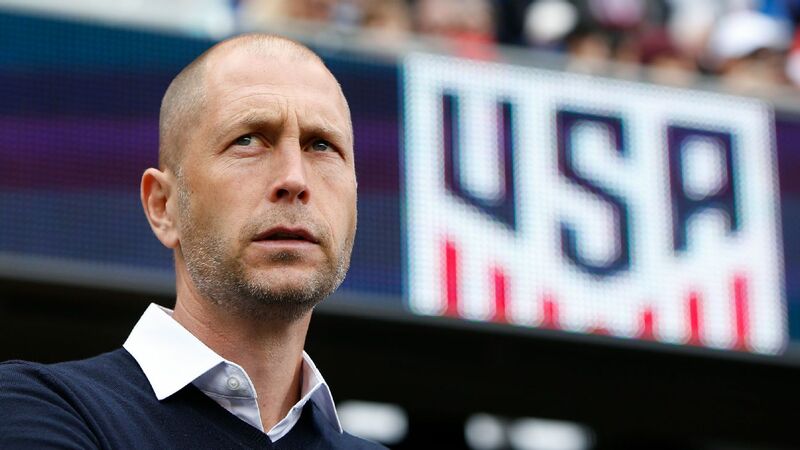 The U.S. is in solid position to secure a trip to its eighth consecutive World Cup. 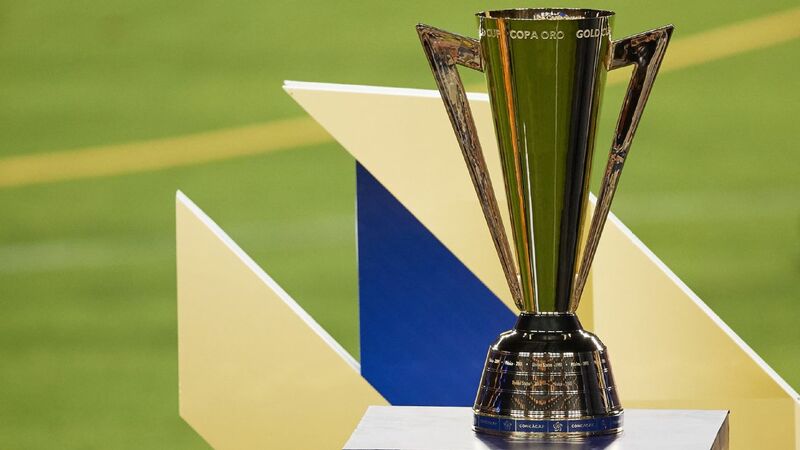 A win will clinch the third and final automatic qualification spot in CONCACAF, while a draw will likely be enough give the advantage in goal differential that the Americans have over Panama and Honduras. Arena is confident his team will get the result it needs. "We have a good team,' he said. "Tomorrow is going to be challenging, there's a possibility it won't look like a real good game with the conditions and all. Hopefully there's not too much rain between now and kickoff, the field conditions improve, and both teams can play. "But it could be other way where conditions are difficult, and it's a real slugfest. We'll have to wait and see, but tomorrow's game will look a heck of a lot different than the game we played." 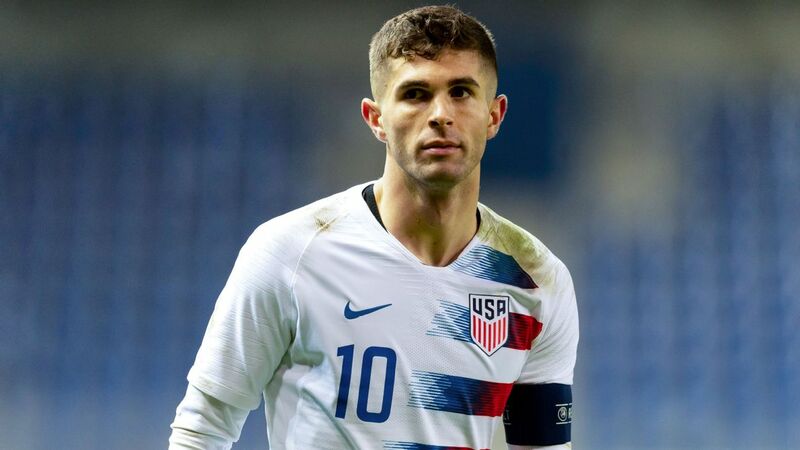 Arena was asked about the physical condition of midfielder Christian Pulisic, who has been nursing a calf injury he picked up in Friday's match against Panama. 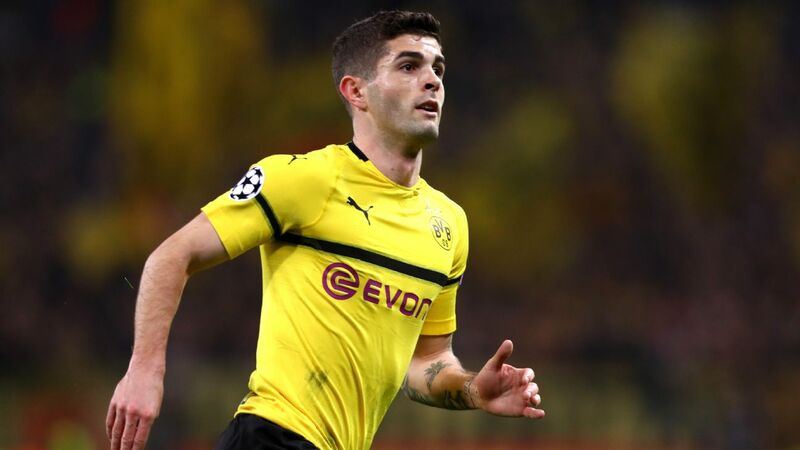 "Hopefully, [Pulisic] is fine," said Arena. "Since the conditions of the field today were such, we didn't really get to train. I wasn't able to see if he could run all out. We're going to make a judgment based on how he's feeling tomorrow, but he felt good today." 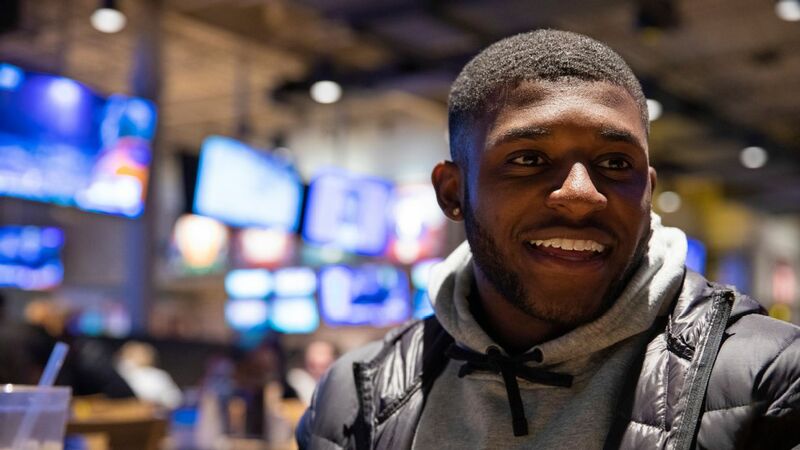 As for how Arena and his team can do more to protect the 19-year-old, Arena said, "How should I? Put him in my arms perhaps? I have no control over what happens at there. Between the lines the referee supposed to be controlling the game. "I can't protect him. We're hopeful that the referee does a good job protecting all the players."